August 29th: American actor Gene Wilder dies at age 83. July 2nd: Elie Wiesel, Auschwitz survivor, author, and Nobel Prize winner dies at age 87. July 16th: Former NBA star Nate Thurmond dies of Leukemia at age 74. July 27th: James Alan Macpherson, first black writer to win a Pulitzer Prize, dies at age 72. August 2nd: David Huddleston, actor known for starring in The Big Lebowski, dies at 85 years old. August 13th: Kenny Baker, best known for his role as R2-D2 in the Star Wars films, dies at age 81. August 23rd: American actor Steven Hill of Law and Order and Mission Impossible fame dies at age 94. August 29th: Gene Wilder, actor known for his role as Willy Wonka, dies at age 83. 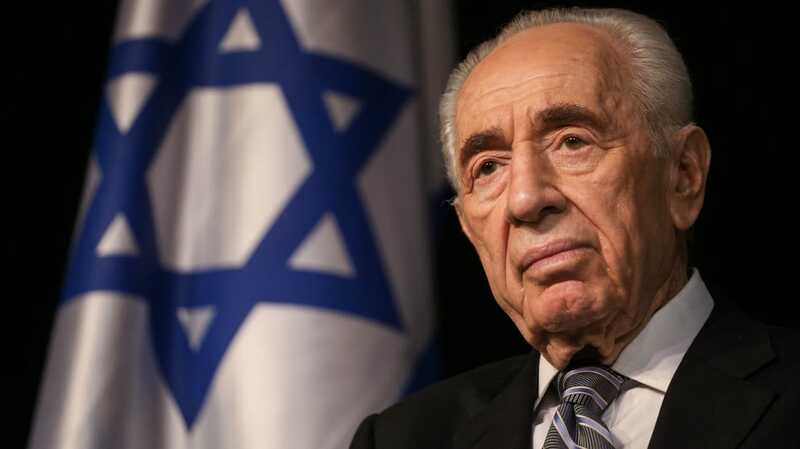 September 28th: Former Israeli Prime Minister Shimon Peres dies at age 93. September 25th: Golfing legend and four-time Masters winner Arnold Palmer dies at age 84. September 25th: 24-year old Major League Baseball player Jose Fernandez dies in a boating accident. September 28th: Former Israeli Prime Minister and Nobel Peace Prize recipient Shimon Peres dies at age 93.